Full-spectrum CBD-rich hemp distillate formulated in a blend of organic fractionated coconut oil and sweet organic agave nectar. Our sweet CBD drops are packaged in a 1 oz (30mL) Nectar oil bottles include a graduated plastic dropper, marked to indicate mL volume, and are shrink banded. 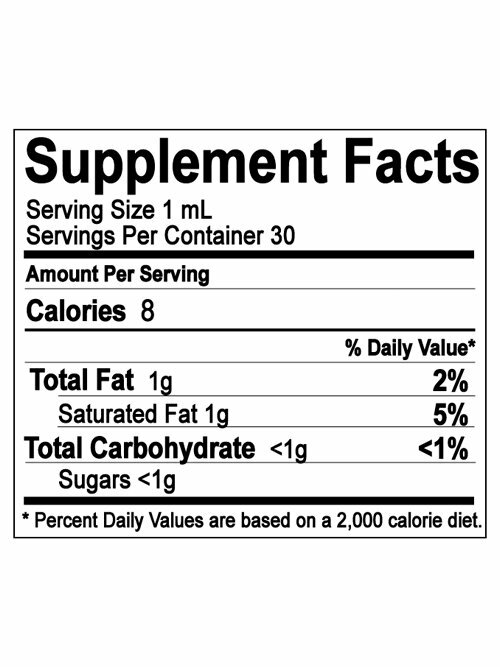 Ingredients: Organic fractionated coconut oil, organic agave nectar and hemp distillate. This product is for oral or topical use. This product cannot be vaped. 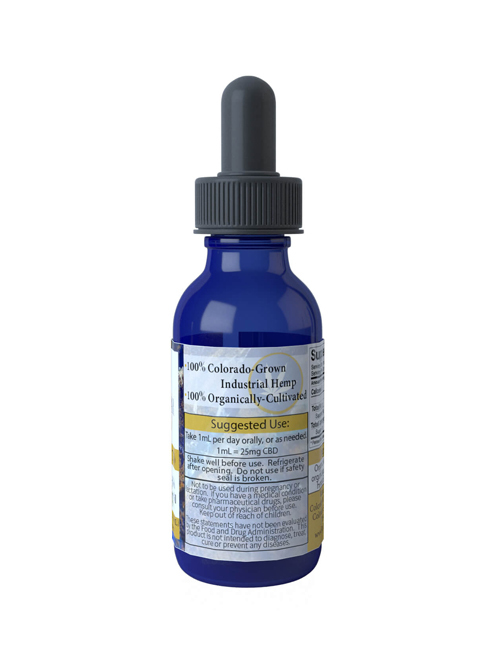 These CBD drops are for oral or topical use. This product cannot be vaped. 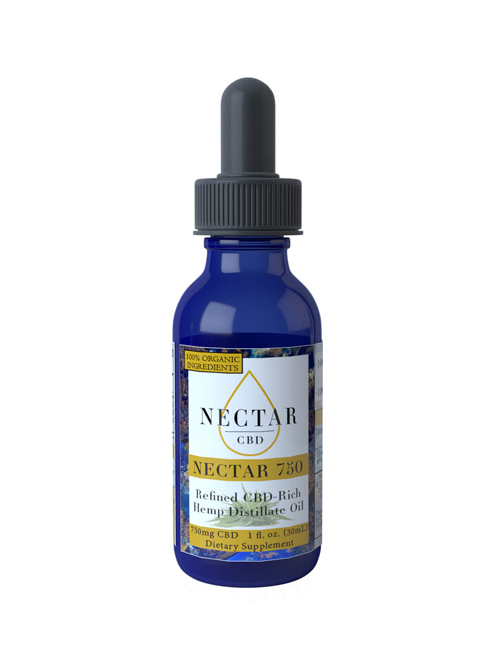 Nectar CBD is a Colorado-based company dedicated to providing consumers with ultra-refined and effective CBD-rich hemp distillate products. Cultivated in southern Colorado, our hemp is derived from our organically and sustainably-cultivated crops. 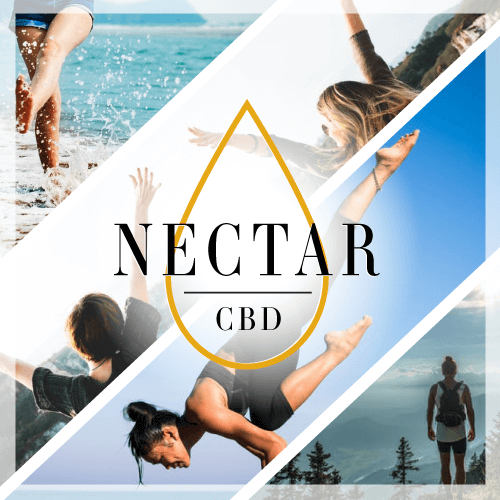 The Nectar CBD product line offers organically-derived CBD-rich products, formulated with distillate, in oil and topical form for humans and drop and treat form for pets.